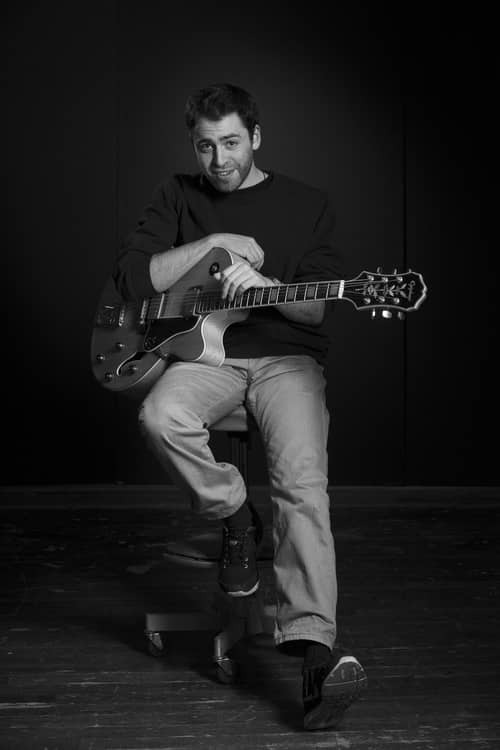 Jazz guitarist Eli Meisner and friend play fun, swinging, and good for the soul music. Music starts at 7pm. Come out to Paddy Coyne’s Bellevue and support live music on the Eastside while enjoying some fine Irish cuisine and beverages! Trivia Tuesday! 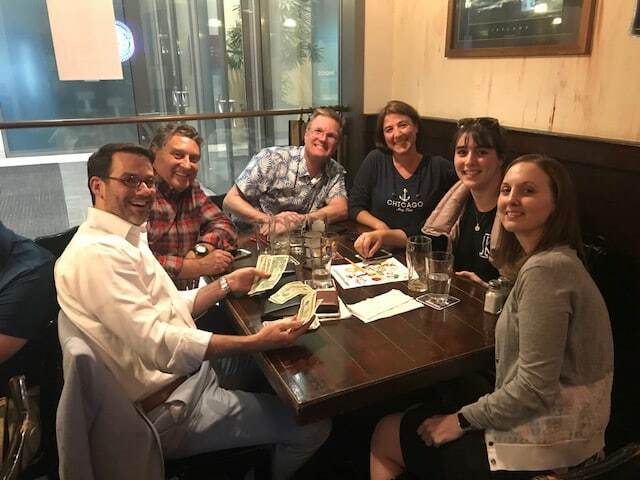 A great night to spend with friends/family playing TRIVIA at Paddy Coyne’s Irish Pub in Bellevue – Starts at 7:30pm every Tuesday. Join us for Fish & Chips, Guinness Chocolate cake and tricky useless questions, ca$h prizes! Come early to secure your team’s table. Hope to see you there!